According to the U.S. Environmental Protection Agency, Americans use about 70 million tons of paper each year. 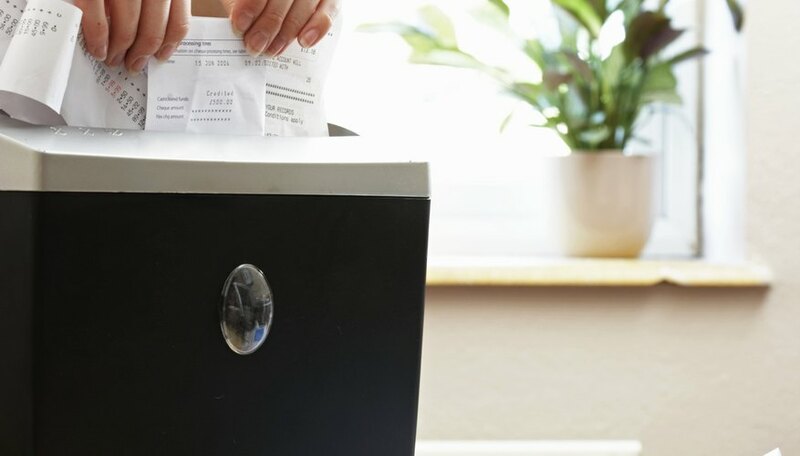 Tossing that paper into the trash not only adds to landfills, but means more trees need to be felled and thousands of gallons of water used to produce more paper. Up to 66 percent of paper gets recycled; knowing the ins and outs of how to properly recycle paper will help boost this recovery rate. The paper you put in your recycling bin must be clean. Food waste, grease and other contaminants cause problems in the recycling machinery. When the machinery needs to be fixed or cleaned, this adds to the cost of recycling, and can make it less profitable for recycling companies. This leads to fewer companies willing to recycle paper and more waste. Junk mail, magazines, printer paper, cardboard and newspapers can all be recycled. Although recycling companies usually provide guidelines as to what they do and don't take, some paper items are not recyclable. Paper with a plastic, chemical or wax coating cannot be recycled. This includes photographs, wax paper, frozen food boxes and bubble-lined mailing envelopes. Tissues and paper towels are also not included in most recycling programs. Although phone books can be recycled, the binding in the spine of most books is a contaminant, making paperback and hardback books non-recyclable in many curbside recycling programs. If you are clearing out your filing cabinets and want to recycle the paper you've accumulated, shred the documents before putting them out for recycling to prevent identity theft. Unless your recycling company specifically states otherwise, staples and sticky notes don't need to be removed. 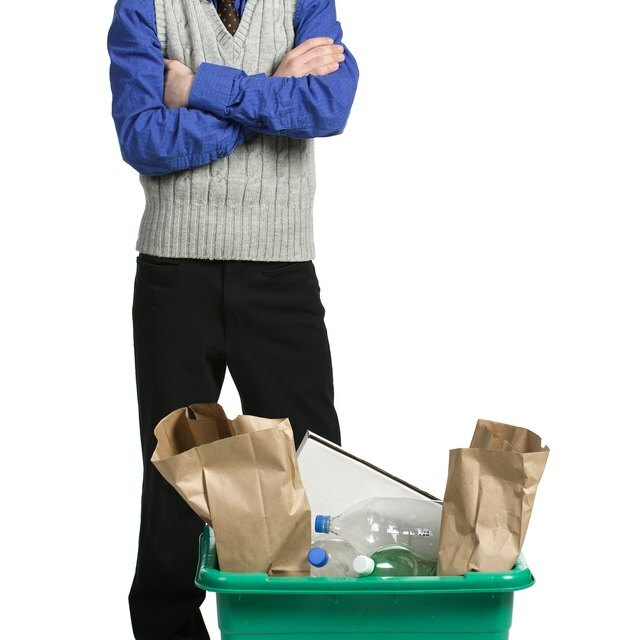 If you don't have a curbside recycling bin for your paper, place the items in a paper sack for pick up. Once you've packed up all the paper you want to recycle, find out what day your curbside recycling company picks up. Often this is the same day as your trash pickup. Follow all rules regarding weight limits and where to place the bin to ensure the recycling gets taken. If you aren't provided a bin for your paper and have to put it in a sack, wait for a dry day to put it out. If it gets wet, the bag can tear and scatter your paper, turning what you intended to be recycled into litter. Painter, Tammie. "How to Dispose of Paper So That It Can Be Recycled." Sciencing, https://sciencing.com/how-to-dispose-of-paper-so-that-it-can-be-recycled-12755361.html. Accessed 19 April 2019.